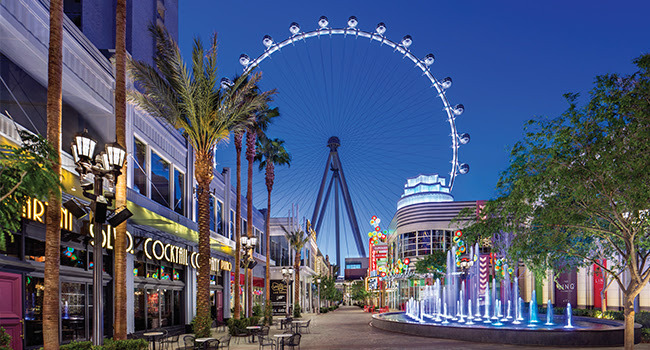 Located in the heart of the Las Vegas Strip, the High Roller is the world’s largest observation wheel with 28 transparent pods holding 40 passengers each. 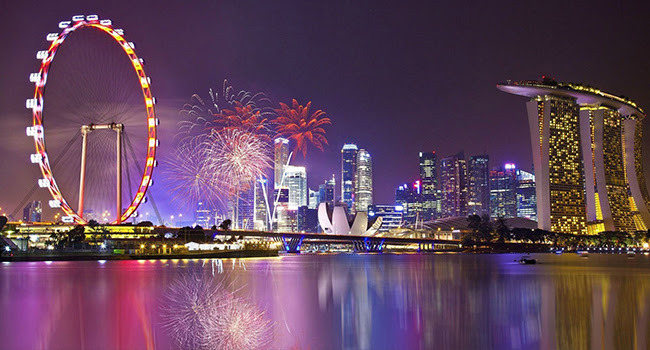 Standing at a stunning 541 feet from the ground, the Singapore Flyer offers you breathtaking, panoramic views of the Marina Bay and beyond. 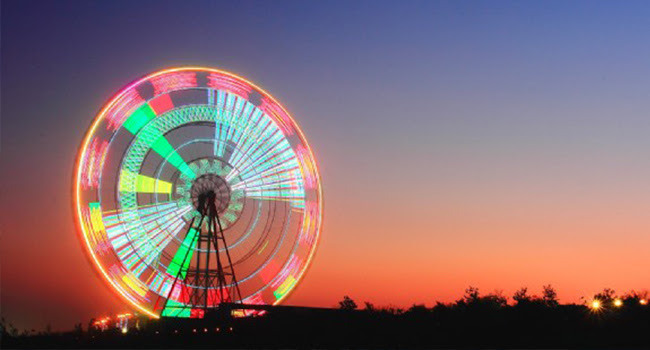 The Star Of Nanchang looks like a huge dazzling clock at night since it is adorned with 7,000 LED lights. 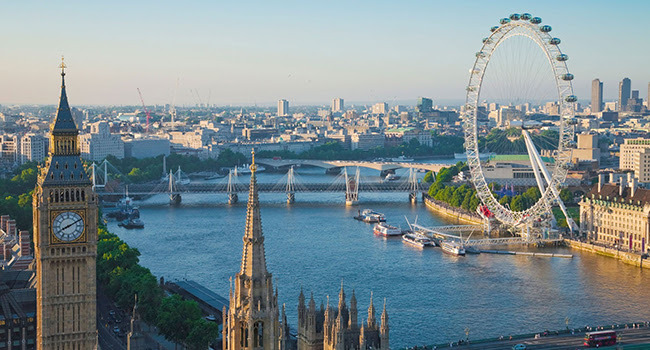 Also known as the Millennium Wheel, the London Eye is the tallest Ferris wheel in Europe. 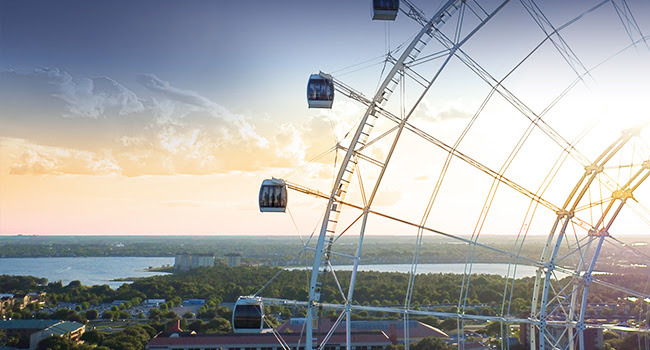 Each capsule contains Apple iPads allowing you to learn about the landmarks and surroundings in several languages and see beyond what the eye can see. 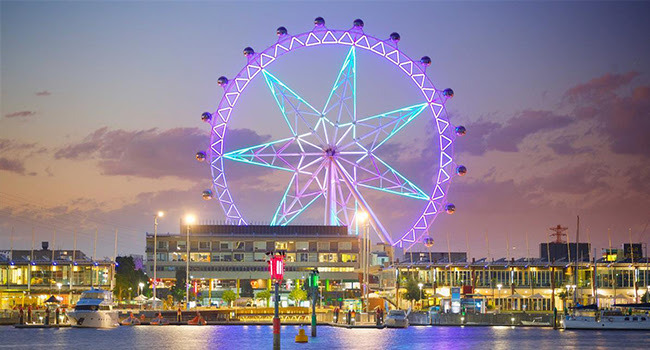 Whether you know and love Melbourne, or are a first-time visitor to the cultural capital, the Melbourne Star is a spectacular way to get your bearings. 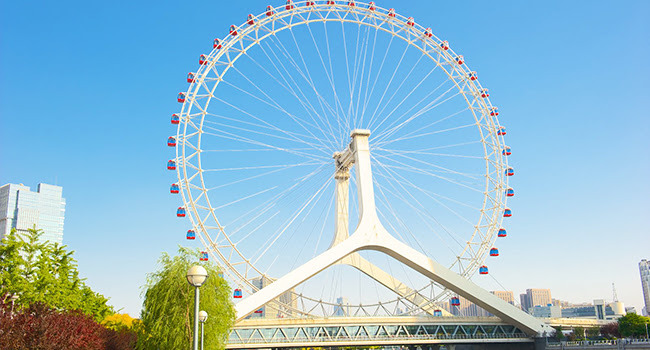 The Tianjin Eye is a 394 foot tall Ferris wheel built on the Yongle Bridge over the Hai River in Tianjin, China. It is the only such wheel to have been constructed over a bridge. 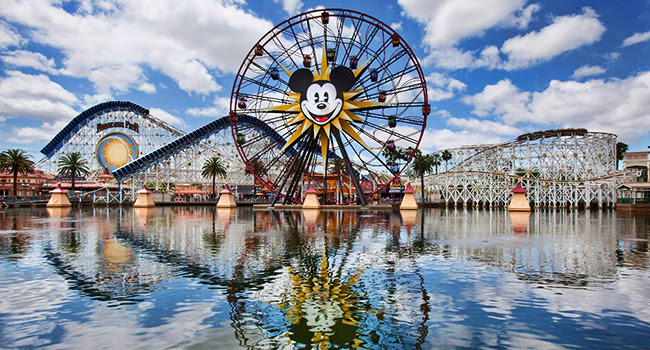 Mickey’s Fun Wheel offers two different ride experiences: swinging or stationary gondola.